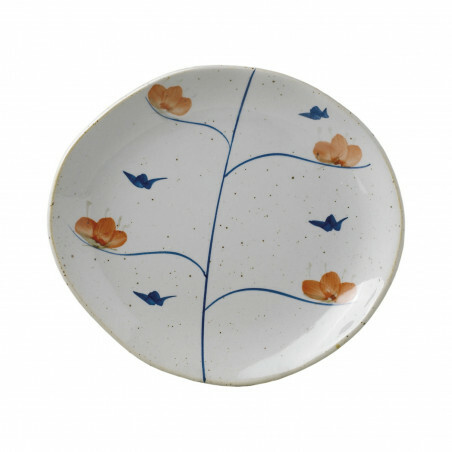 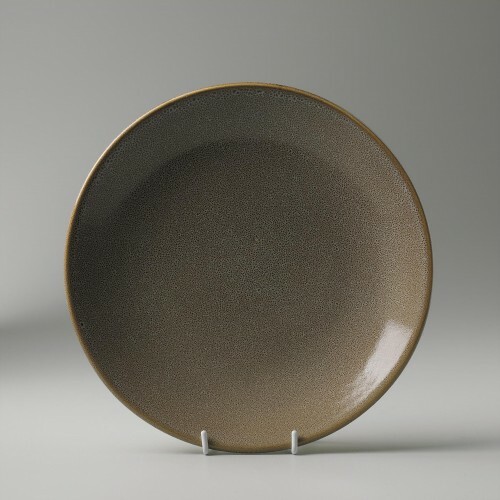 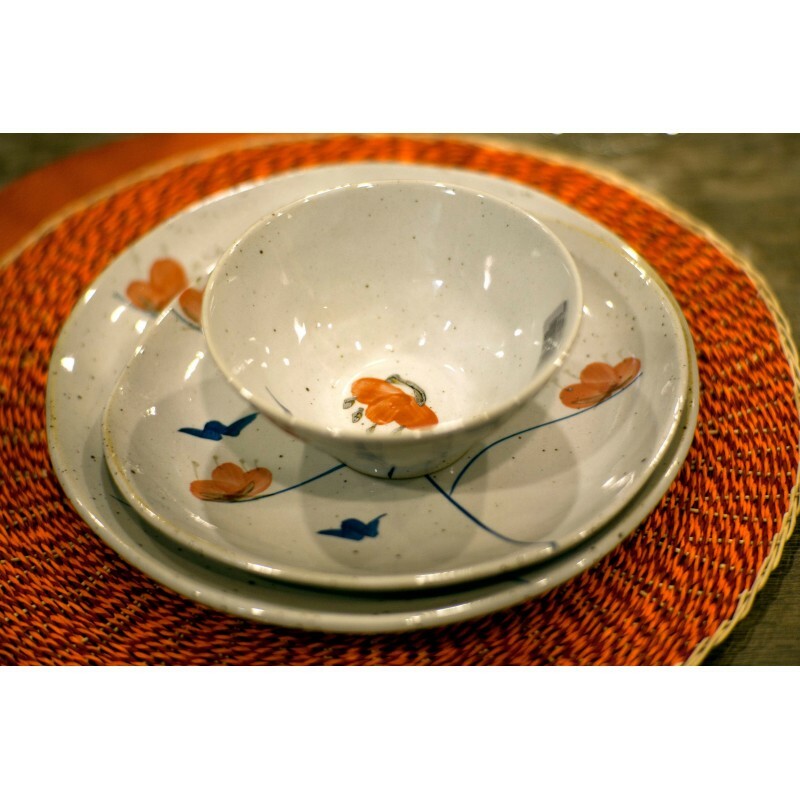 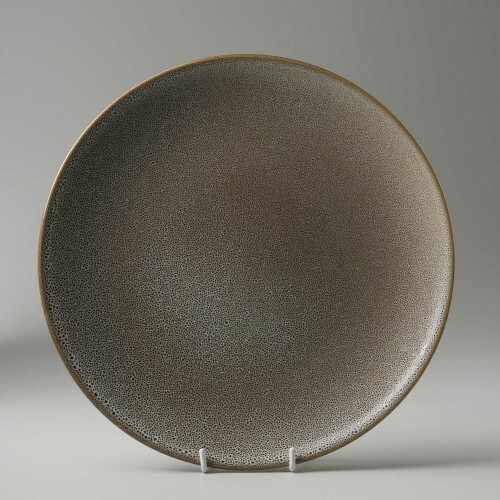 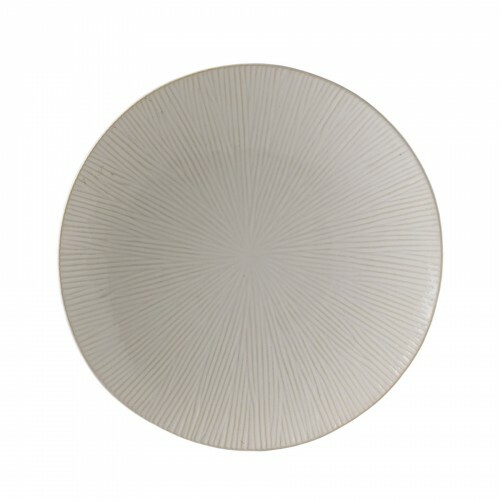 Get this dessert plate and the rest of the crockery from the IMARI collection to achieve elegance at your table. 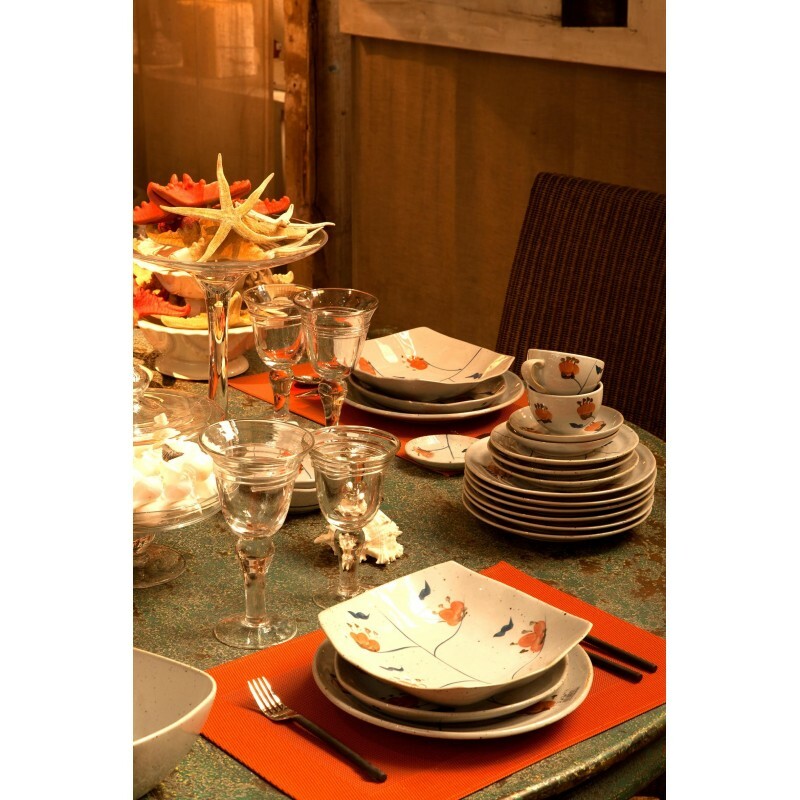 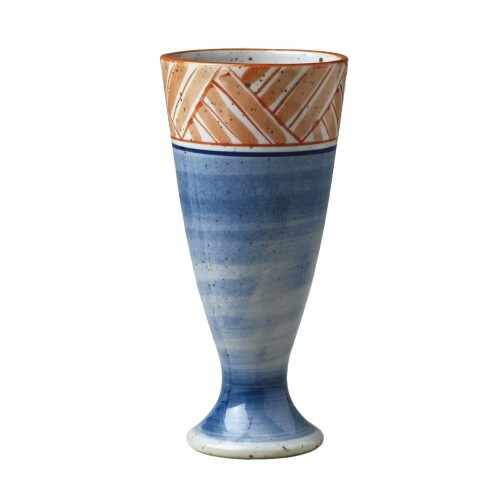 With a blue and orange design of flowers just brought from nature, this piece adds class and distinction to the decoration of your table, as well as a touch of optimism for your guests to get infected. 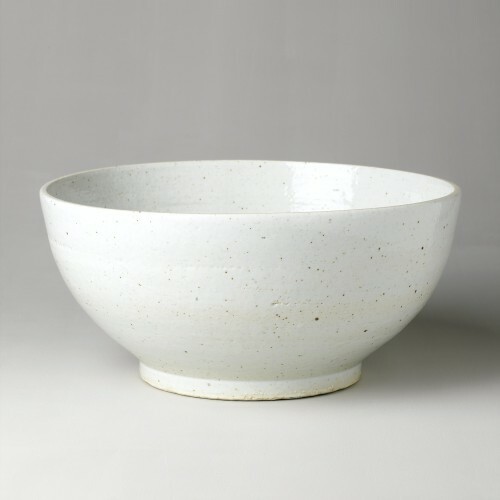 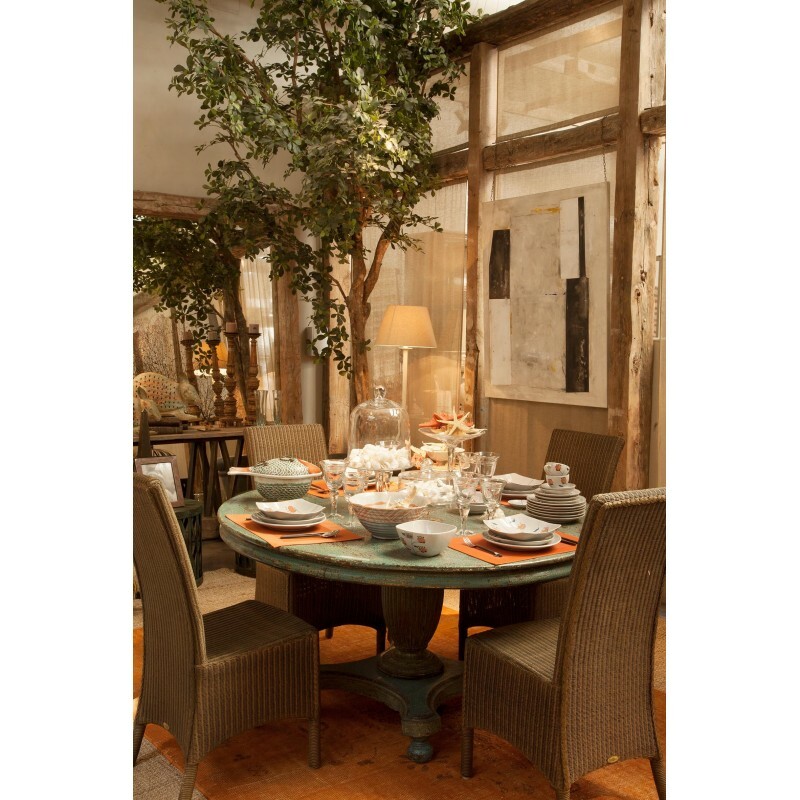 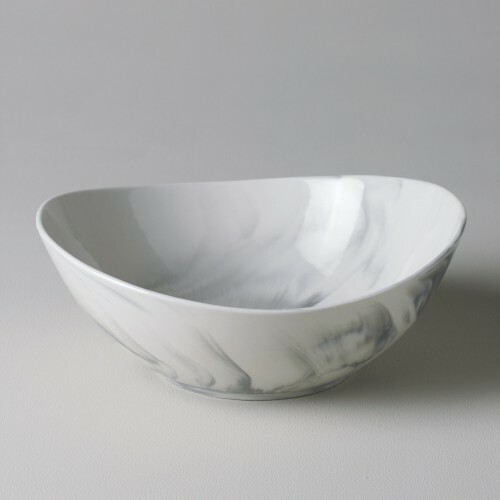 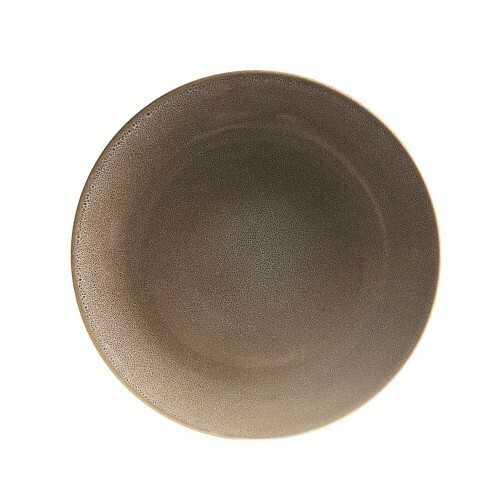 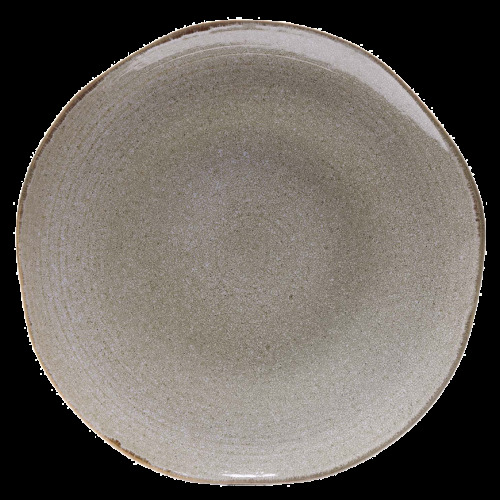 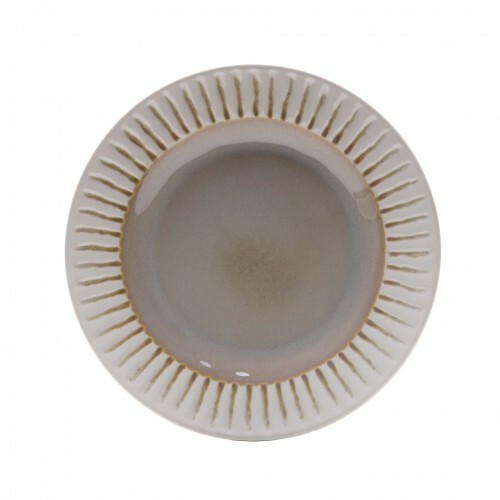 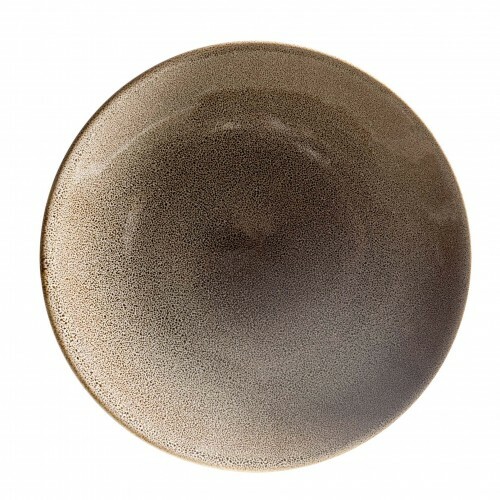 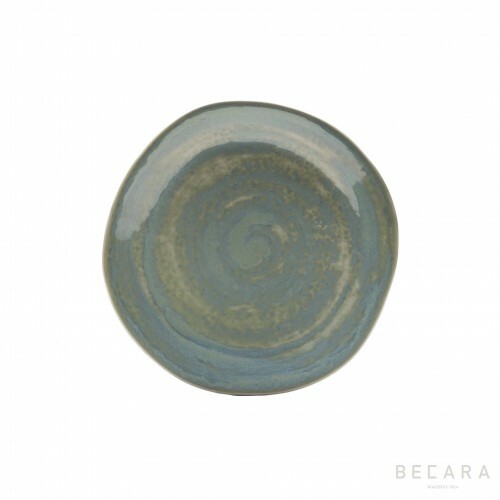 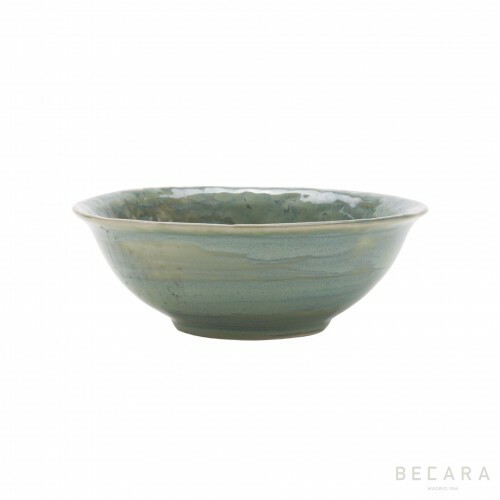 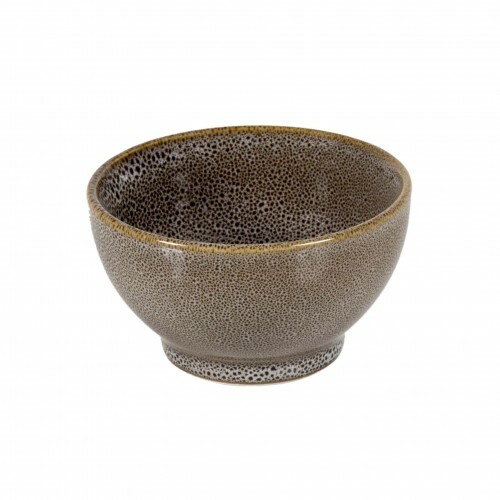 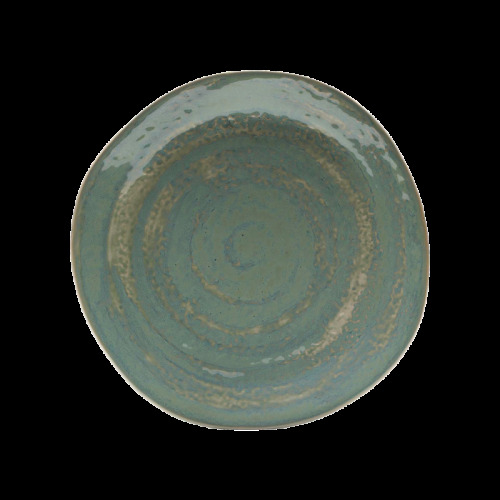 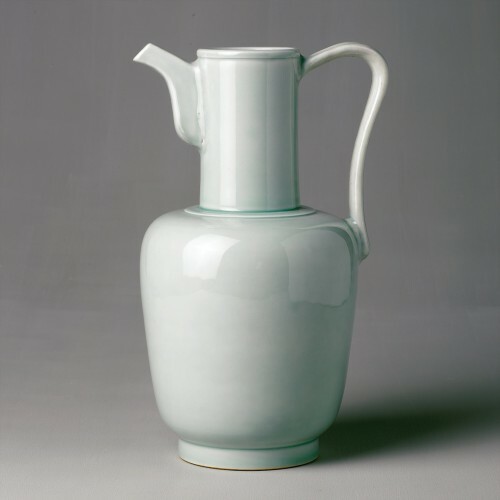 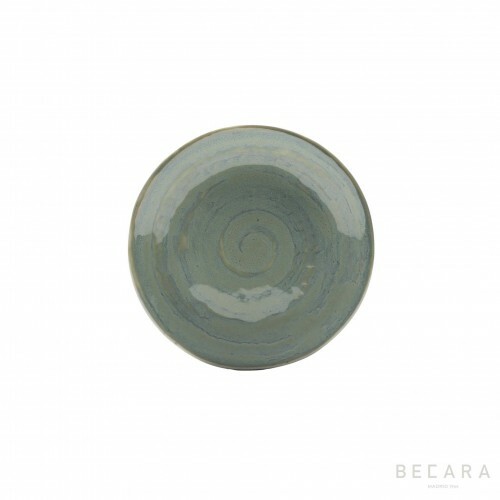 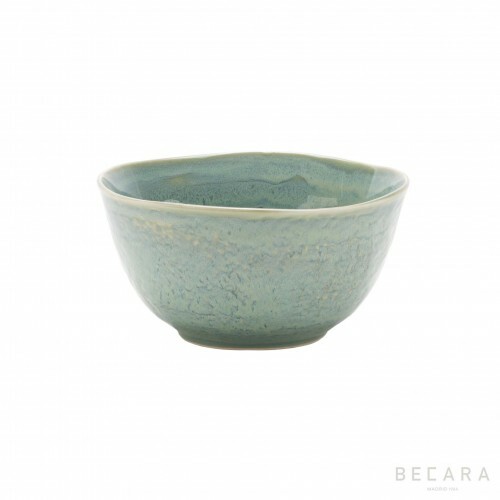 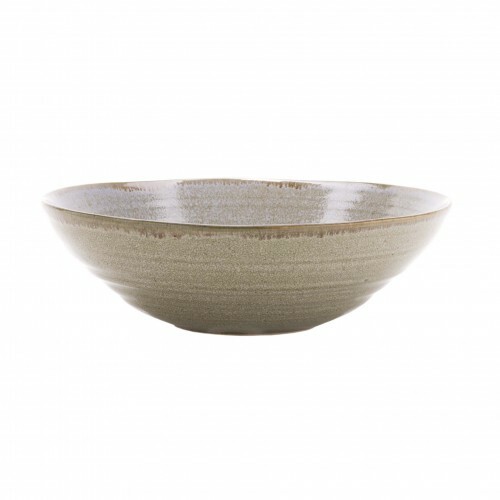 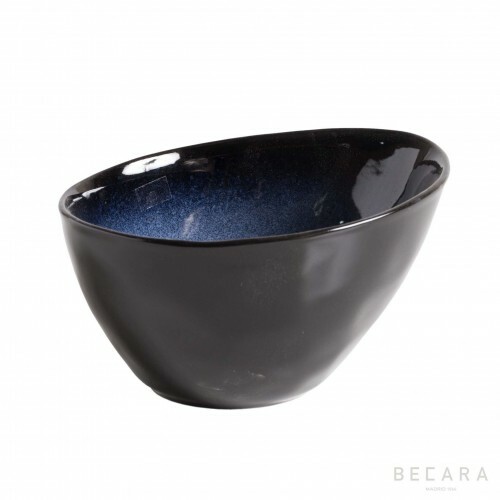 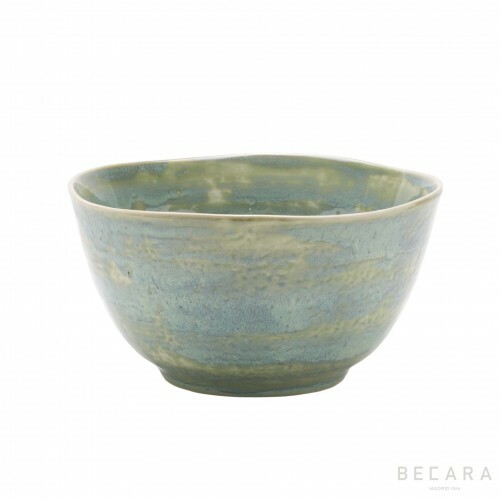 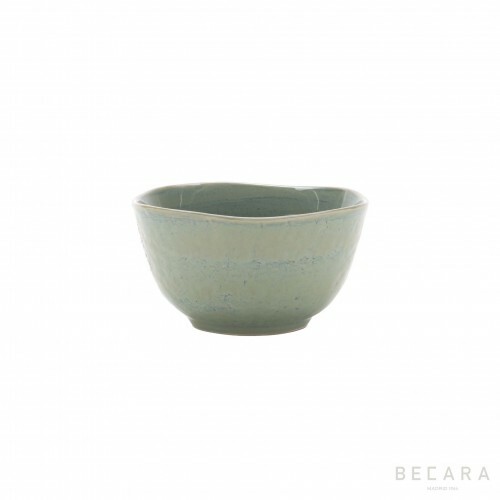 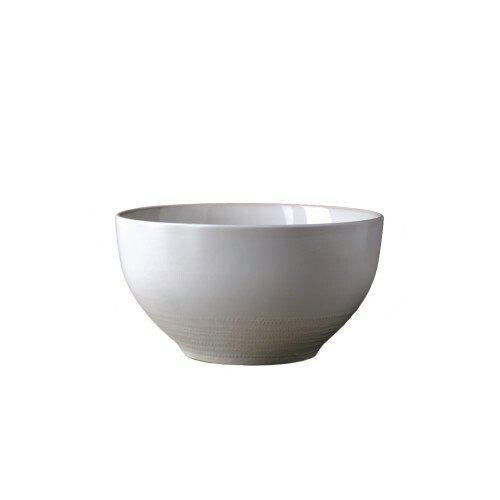 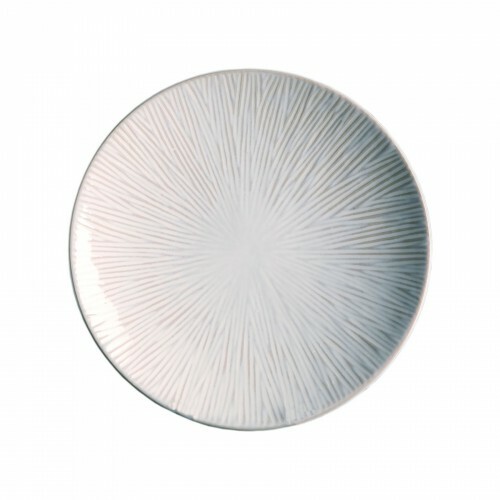 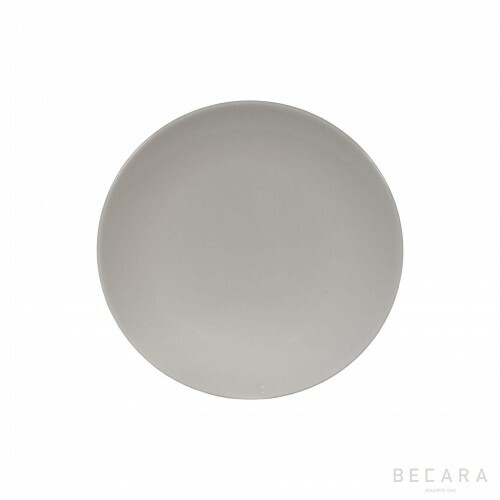 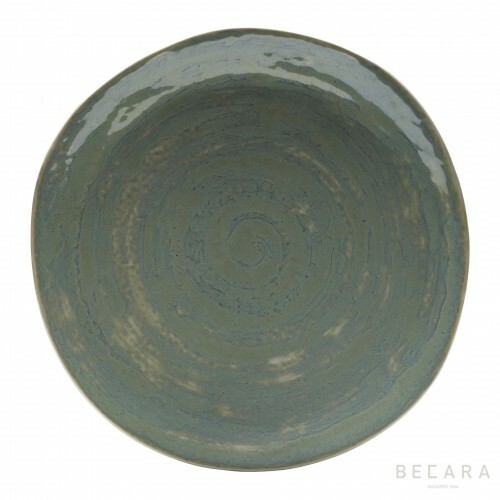 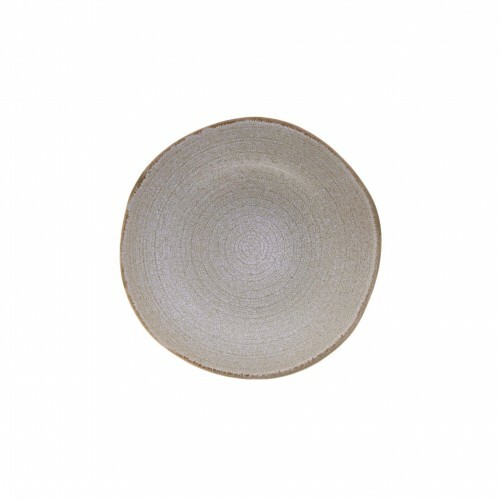 Mix this dish with others from the same collection or different style to achieve the eclectic Becara look. 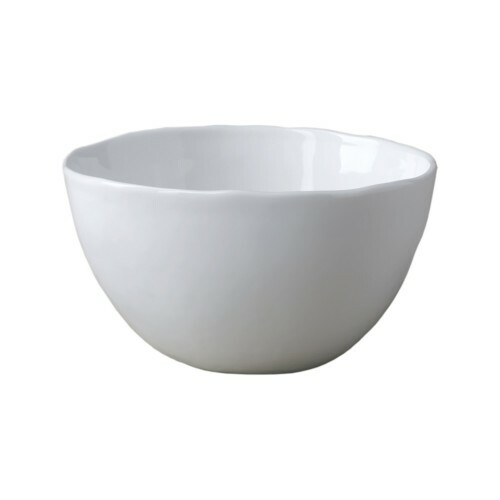 Microwave and dishwasher proof.